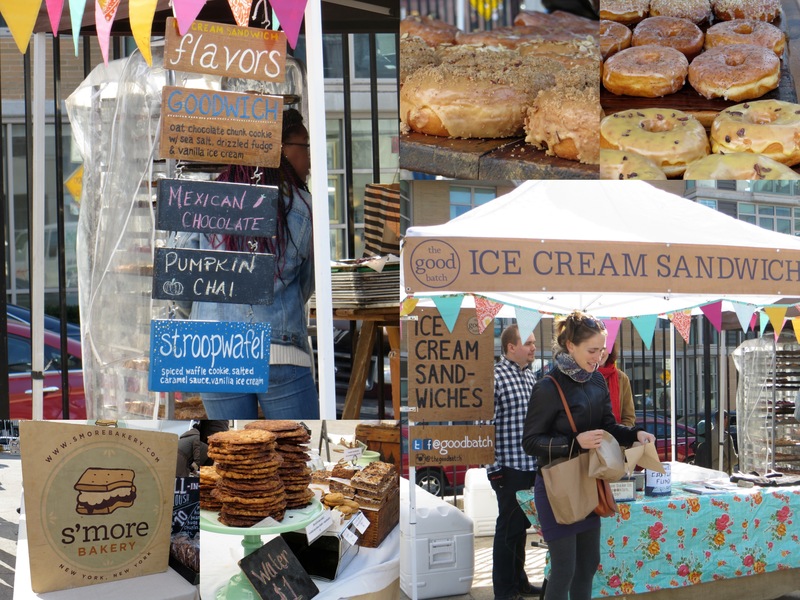 The two more popular food festivals that I have encountered include the fall favorite, Manhattan’s Madison Square Garden Eats, and the weekly Smorgasbord in Brooklyn. The monthlong event was put on by Madison Square Park and UrbanSpace and was open daily from 11am-9pm from September 27th until October 25th. 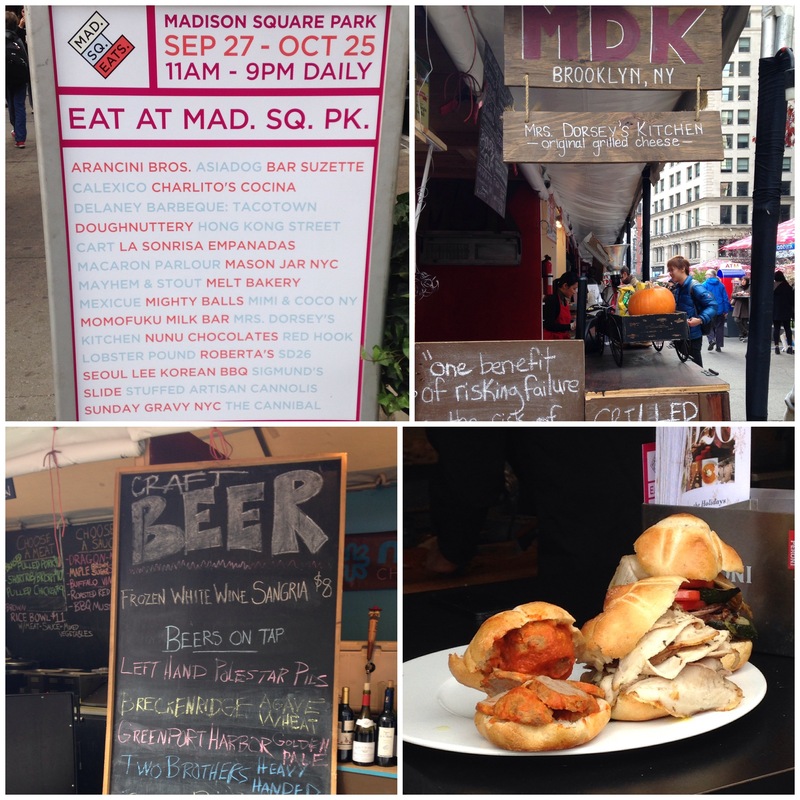 It was filled with fun restaurants and food vendors selling burgers, macaroons, gourmet beers and wines, and even fried pickles. People would PACK their way into the small square, grab a few bites and mingle with their friends. It happened to be located right across from my gym and down the street from my work. What’s funny is that I would walk through it pretty much every day and would gaze at all the various options, but never actually got around to purchasing anything. Additional information on vendors can be found here. 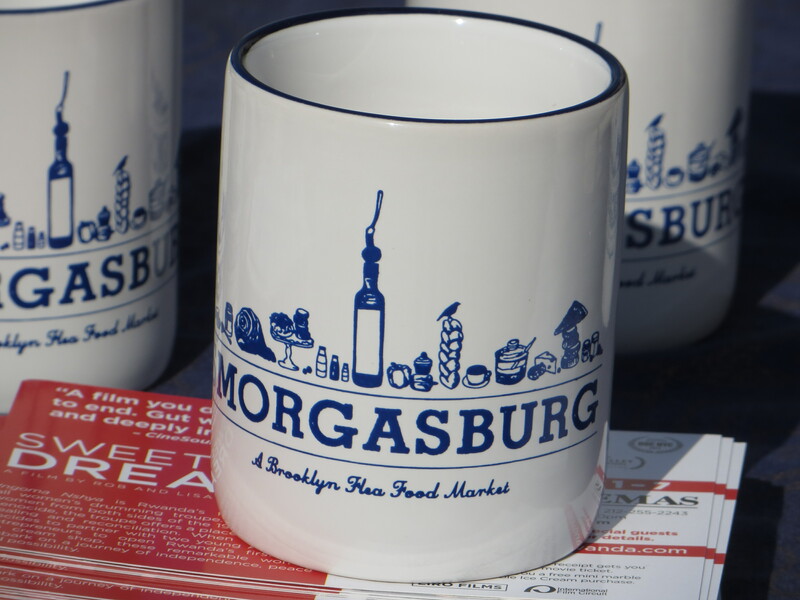 Another favorite is called Smorgasburg, a flea market of food, perfect for every culinary taste. It’s easily accessible via the L and although mostly popular during the summer, it has its fair share of participants during the fall months. From hipster kombucha kits to every type of doughnut, gourmet mac & cheese to cider and beer, there’s lots to feast your minds on and fill your bellies. Everyone I knew at work couldn’t stop talking about this festival. Yet, every time I tried to go, I was sidetracked by other plans and getting lost. Of course when I ultimately found it, Hope and I had just finished stuffing ourselves with waffles. 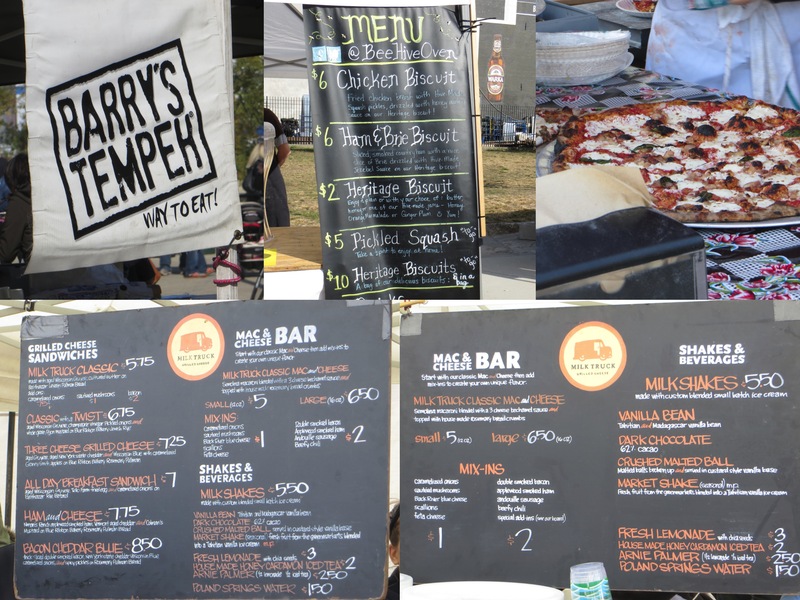 But, it was neat to take a turn about the park and check out some of the eats. How about a sweet treat? I even saw one vendor putting the final touches on a freshly made s’more. He was actually using a blowtorch to perfectly brown one customer’s marshmallow. How neat is that? Tip-top service if you ask me. 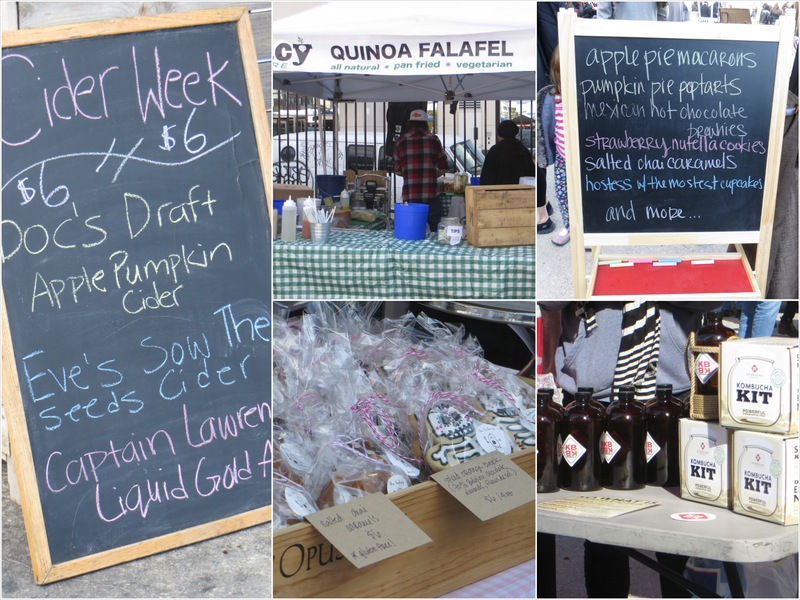 It happened to be Apple Cider week, so there were lots of stands featuring the festive fall beverage. How hipster can you get with kombucha and quinoa? 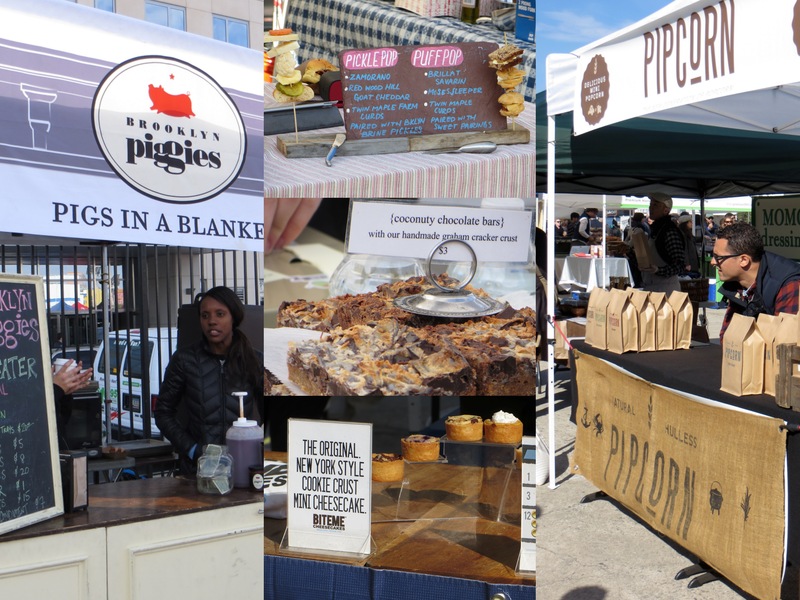 I figure most of the pictures speak for themselves but for even MORE information, including what other amazing food festivals are happening and what local vendors will be present, check it out here. Repeat picture I know, but this was actually taken at the food festival, so deal. 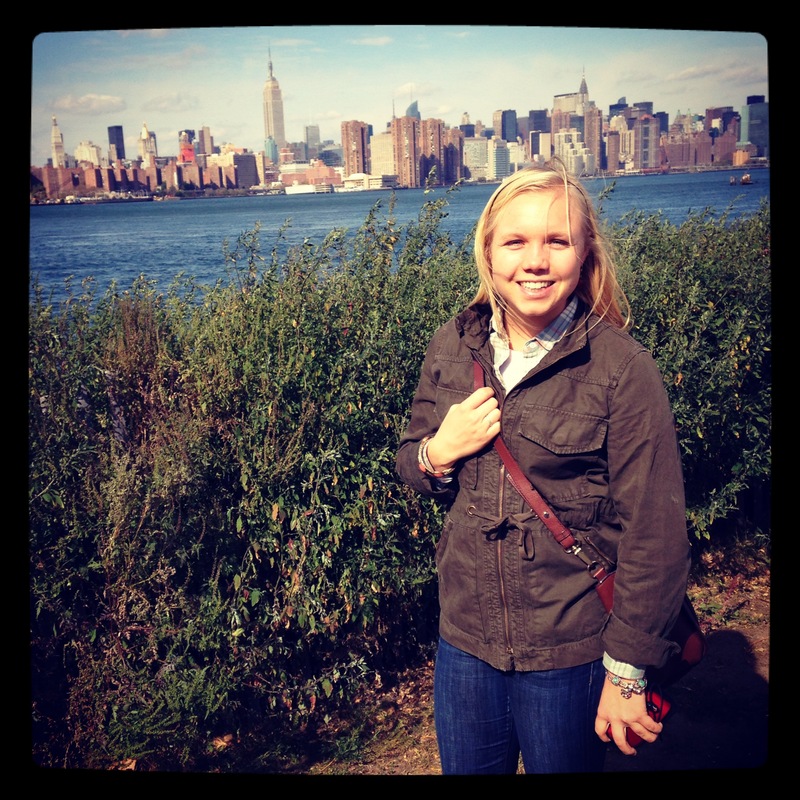 This entry was posted in Healthy Me, Quick Trips and tagged Brooklyn, festival, food, New York, Smorgasburg, Williamsburg by Kaitlin. Bookmark the permalink. there are no two words i love together more than FOOD & FESTIVAL. CAN WE GO TO THE S’MORES PLACE?!?!?!? THAT IS MY ALL TIME FAVORITE FOOD! You’re killing me with all of this and I just had lunch! 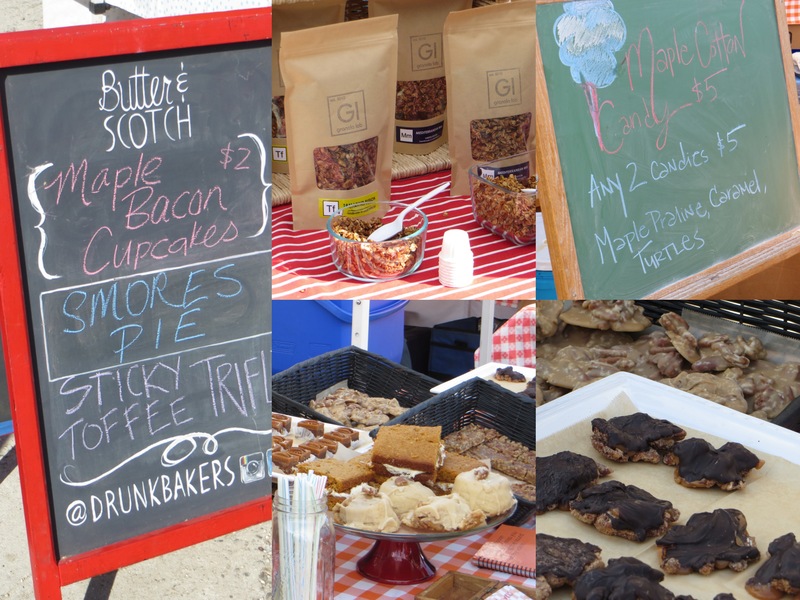 Yayyy food festivals! All that food seriously sounds so good. I wouldn’t know what to pick!